Help your drivers avoid collisions with this free fleet safety training eBook! 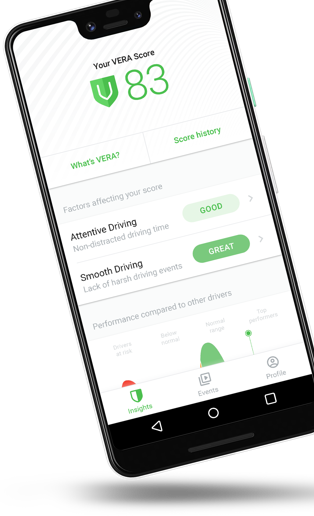 Learn steps to reduce distracted driving & liability claims with Nauto today. Are you doing everything you can to reduce collisions, improve driver safety, and keep your assets on the road? Transportation Management Corporation: Reduced collisions and decreased insurance claims, while improving driver acquisition and retention.